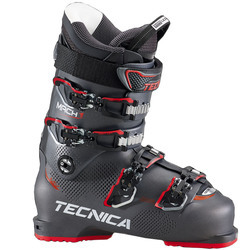 These are not the boots your grandparents used to wear. 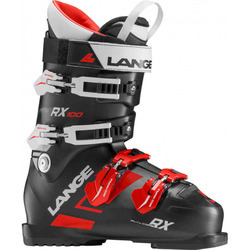 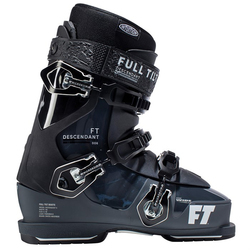 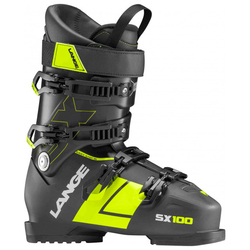 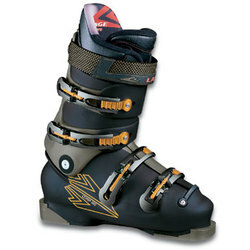 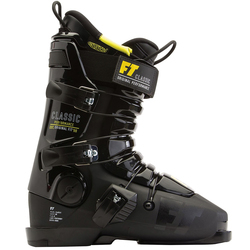 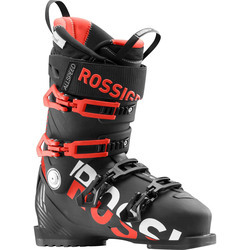 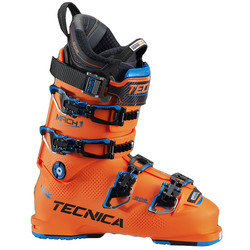 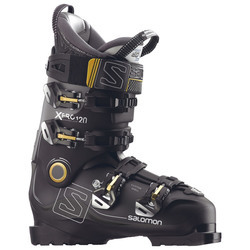 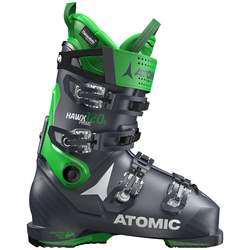 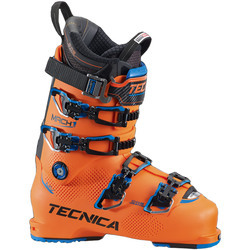 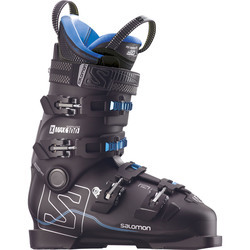 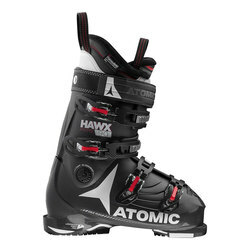 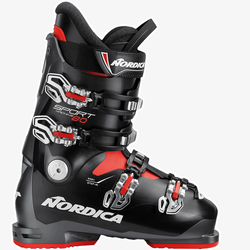 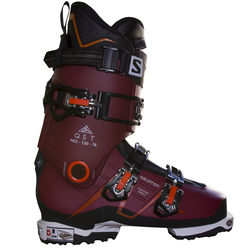 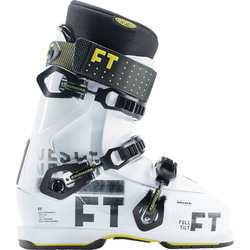 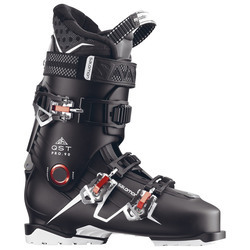 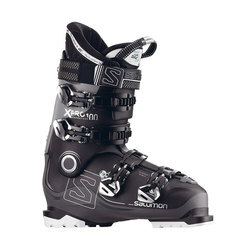 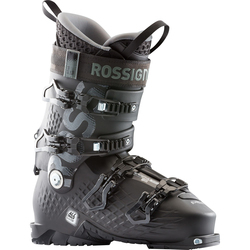 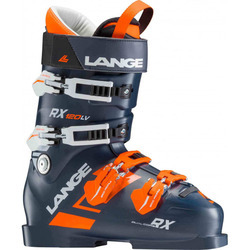 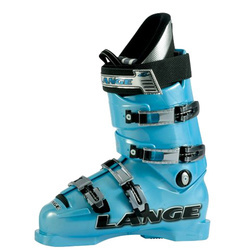 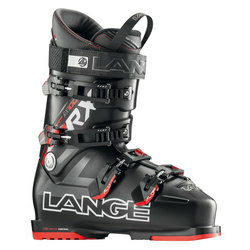 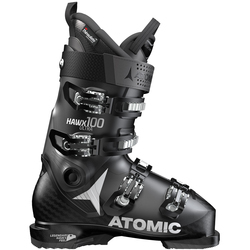 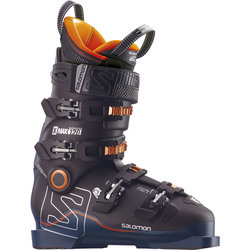 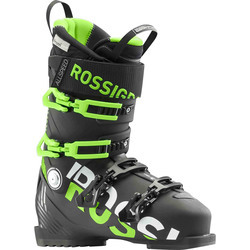 These days ski boots have become technological marvels with advancements in engineering, design, and variety to rival the skis that they connect you with, and rightly so, considering ski-boots are ostensibly the most important piece of equipment as well as the most challenging to find the perfect fit. 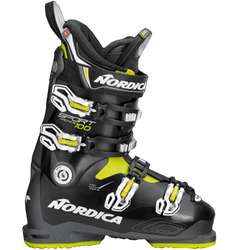 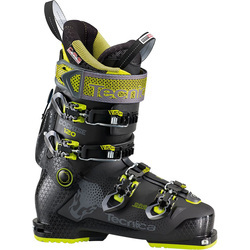 Luckily, here at US Outdoor we carry a wide variety of ski boots that will any need. 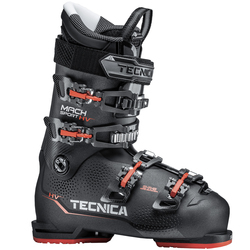 So whether you are a beginner gearing up for your first bunny hill rip or an expert looking for new boots for your trip to conquer the double black diamonds of Jackson Hole we got you covered. 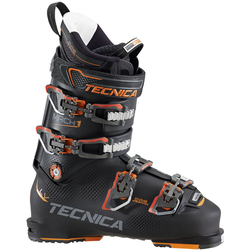 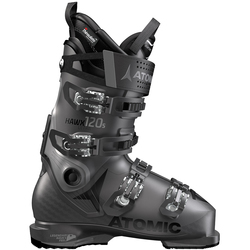 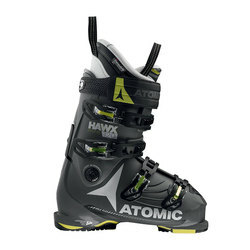 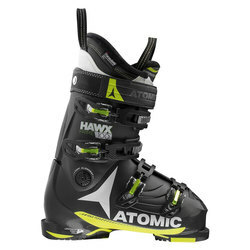 Brands include Atomic, Fischer, Full Tilt, K2, Lange, Nordica, Salomon, Scarpa, and Technica.